Same Location!. Power Rangers Samurai and Megaforce filmed at the same location! . HD Wallpaper and background images in the The Power Rangers club tagged: power rangers. 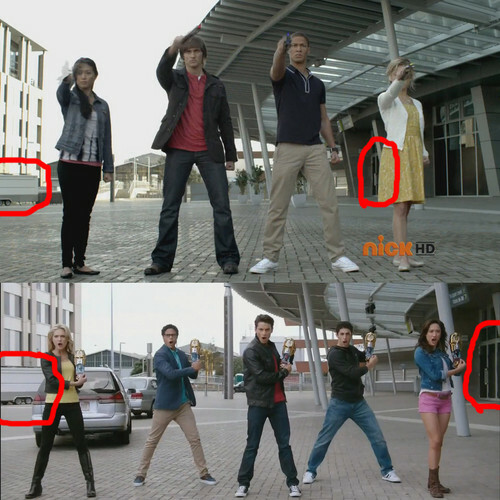 Power Rangers Samurai and Megaforce filmed at the same location!